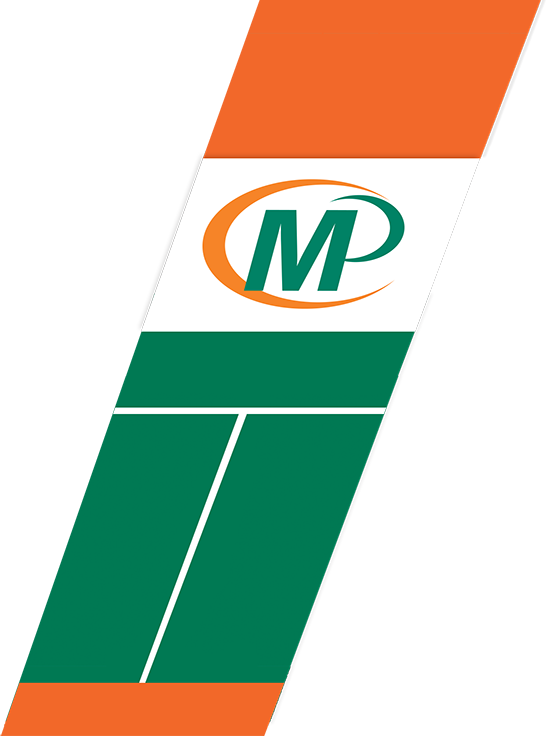 Welcome to Minuteman Press of Glasgow - Mount Florida! Horror fans in the Glasgow area can prepare themselves for scares later in the year, as a stage show based on one of the most iconic horror films of all time will be coming to the city. Fans of pop singer Ariana Grande are set for a treat later this year, with the news that she will be coming to Glasgow as part of her upcoming tour. It may not be taking place until next year, but some of the screenings being planned for the Glasgow Film Festival have been revealed so film lovers can start to get excited. Preparations are now underway for an event that has become a popular fixture on the calendar in the build up to Christmas in Glasgow the Santa Dash. Several attractions that are located in Glasgow, including a popular music festival and a transport museum, are in the running for a major national award. The city of Glasgow is set to be the place to visit for booze hounds this month quite literally as the city plays host to the very first pub crawl for dogs. Barclays Bank has announced that it is planning to open a new branch within Glasgow, which is set to provide the city with a significant boost to employment. One of the most celebrated acts to come out of the electronic music scene of the 1990s will be playing an outdoor concert in Glasgow to mark the end of the summer.